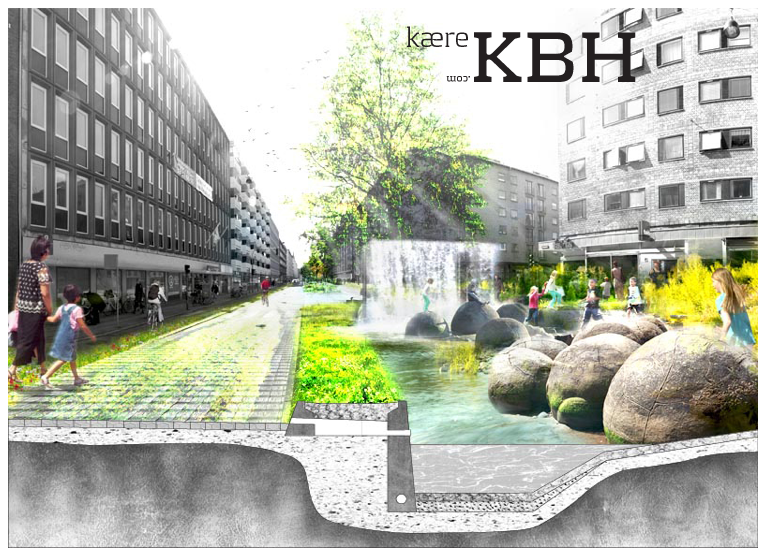 kæreKBH.com is a series of open letters to citizens and politicians in Copenhagen with suggestions on how we can create a more vibrant city. To truly promote the development of the city as more than just buildings. A living city is created not by building dead iconic buildings, but by creating on the basis of the people, networks and ideas that bind the city together.